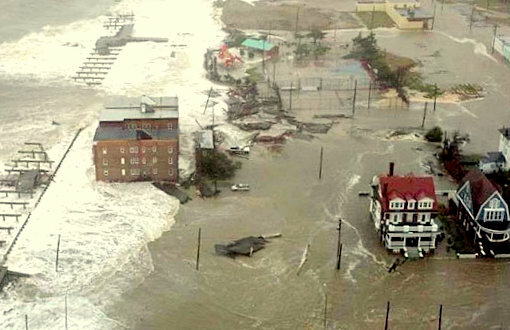 NJ Flood Insurance, NJ Hurricane Insurance, Ocean County Flood Insurance, Monmouth County Hurricane Insurance, Coastal Flood Insurance, Flood Insurance Quotes, Jersey Shore Flood Insurance, National Flood Insurance Program. We hear it too often---- "It's not going to happen again! " 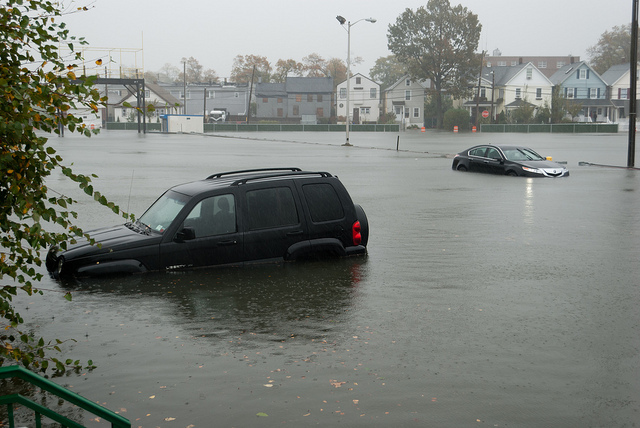 " Flood Insurance is too expensive" " Hurricane Sandy didn't hurt me! " "What do you mean my home Insurance doesn't cover Hurricane damage?" home with a 5% deductible, your out of pocket for a hurricane is $25,000! Did anyone explain that ! Be Proactive, get your policies reviewed--- Let experience agents help you get Alternatives !
" The Best Insurance Agency of Ocean County"
as featured in NJ Monthly Magazine in March 2014 and 2015. Alpine to Cape May from Princeton to High Point NJ. with a full range of Insurance, Annuities and Retirement products for Business, Personal and Commercial clients. Additionally, through our affiliation with Agency Network Exchange, www.ane-agents.com we offer all the strength and power of a Nation-Wide agency, but with the personalized service and Old fashion one to one attention rarely seen anymore. You are more than a customer, you are our neighbors, friends and clients. We're here to help, when you need us most. We offer securities trading through our association with Southeast Investments NC INC., member FINRA/SIPC. Providing our clients solutions for their Business, Personal and Commercial needs. Stock Brokerage and security trading, IRA Plans, 401K Plans, College 529 Accounts,Mutual Funds, CDs, Tax Free Bonds, Option trading and Investment Plans are available.